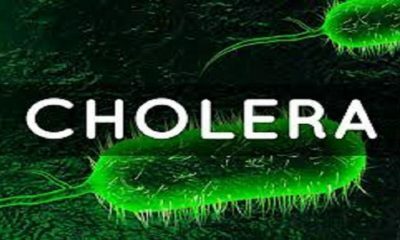 Five students of the College of Education, Kangere in Bauchi State have reportedly died following the outbreak of cholera in the institution. This according to a source was caused by the dirty environment of the school which has caused panic among students and lecturers of the institution. However, while confirming the outbreak of the disease in the institution, the institutions’ Public Relations Officer,Bala Kawu, stated that only one student died. He added that 34 students who had been infected were taken to the Cholera Camp at the Abubakar Tafawa Balewa University Teaching Hospital, Bauchi, for treatment. 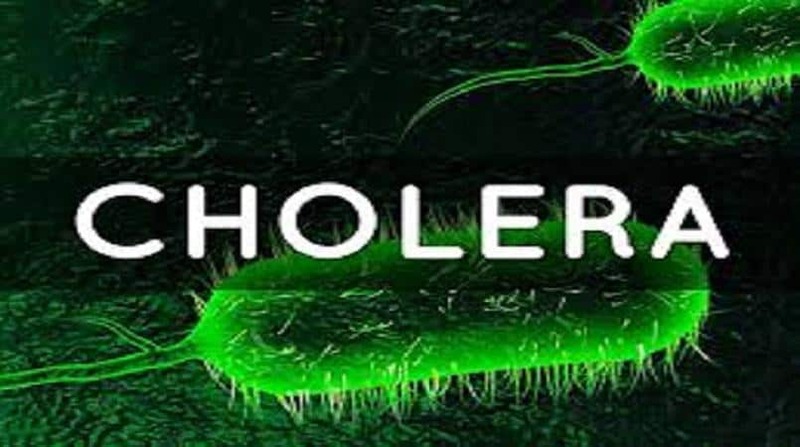 Kawu stated, “The Bauchi State Government has been alerted to the outbreak of cholera at the College of Education, Kangere. 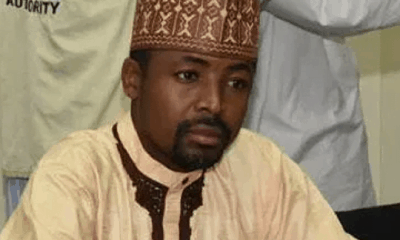 “Confirming the outbreak, the Medical Officer of the college’s clinic, Malam Bala Abdullahi, said about 34 students were taken to the camp at Bauchi; out of the number, six were admitted, while the remaining 28 were admitted and discharged. Abdullahi said “only one student died, pointing out that the medical officers at the camp confirmed that the student died not of cholera but of another illness. The PRO disagreed with the allegations that the disease broke out in school environment, defending his assertion by pointing out that the disease broke out in the state at Kangere town where two persons had been confirmed dead about two weeks ago. “The Kangere College of Education Medical Officer appealed to the state Ministry of Health, Primary Health Care Development Agency as well as medical agencies to assist the college with drugs and other assistance,” he said. He added that the college authorities did not close down the college due to the outbreak of the disease but that the students were running away because of the reported cholera outbreak.